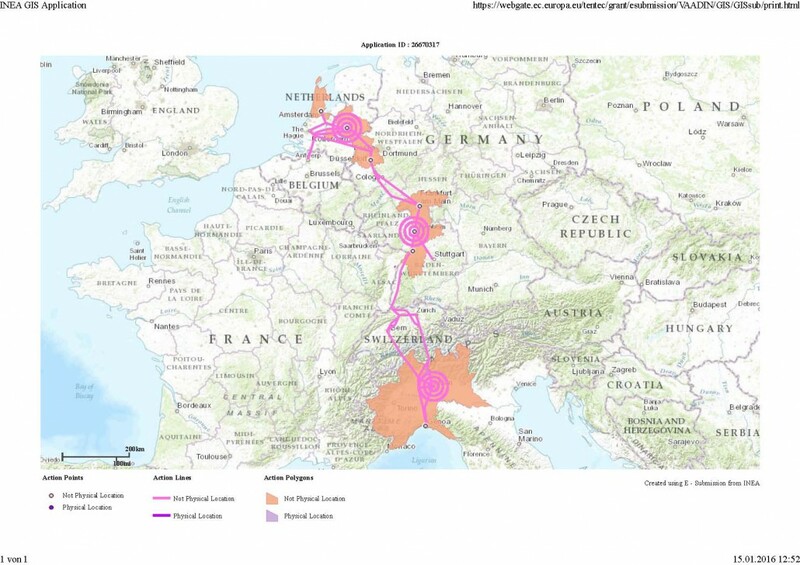 RAISE-IT takes up the results of the strategic initiative CODE24 implemented in 2010-2015 within the INTERREG IVB NWE programme of the EU. 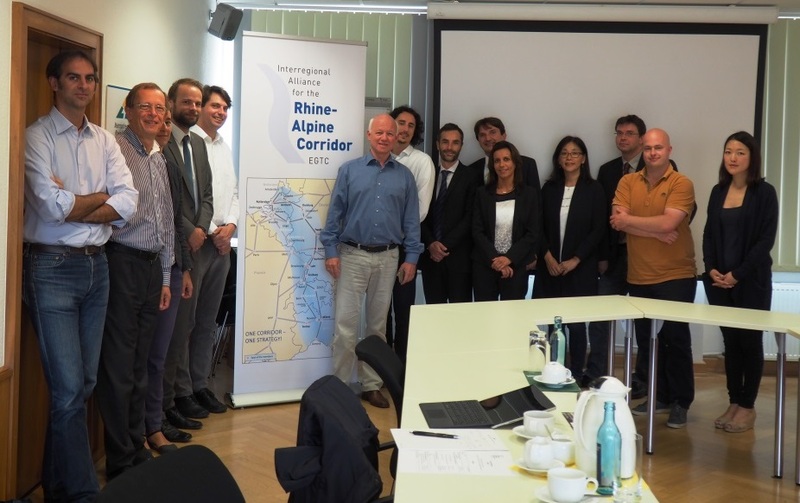 CODE24 concluded with recommendations on “increasing accessibility by integrating high-speed rail” along the Rhine-Alpine Corridor and suggested that high-speed rail aiming only at maximum speed is not a viable solution for this densely populated corridor. RAISE-IT explores high speed rail integration and travel time savings through a multi-scale accessibility approach and aims to cater for transport demand exchanging with the corridor at key TEN-T nodes, in the areas around the nodes and across the nodes. Consistently, there will be three scales of study: urban nodes and adjacent areas, greater node areas at the regional scale, and corridor-wide connections between nodes. Firstly, work on urban node accessibility aims to optimise access and travel time within a node by considering infrastructure and operational aspects such as station configuration, way finding, integrated ticketing, and facilities for transferring passengers. Efforts for better design of the stations will be complemented by work on integration with urban travel modes, including walking, cycling and public transport. The result will be guidelines for improving urban node accessibility. Secondly, work on seamless connection to and from nodes will study good integration of greater node areas with services on the corridor by working on transfers between local, regional, long distance and high speed services at nodes. The result will be action plans on selected measures to improve metropolitan and regional node accessibility. 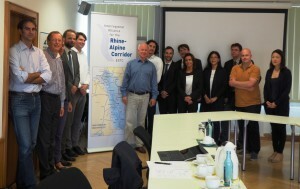 Finally, the study will explore the suitability of an International Integrated Timed Transfer (IITT) concept aiming at better connecting the regions and their nodes along the Corridor. This is inherently linked to the two aforementioned activities on improvements in the nodes and regional accessibility. RAISE-IT is co-financed by the European Union under the Connecting Europe Facility.